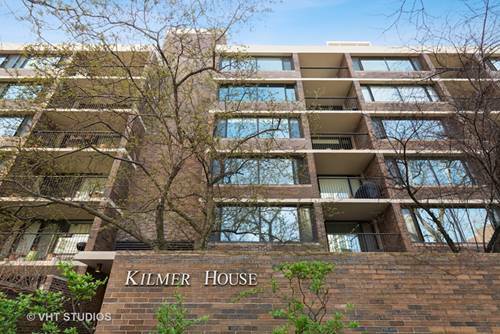 One of a kind Penthouse home with views overlooking Lincoln Park and the Lake, at the intersection of the Gold Coast, Lincoln Park and Old Town. 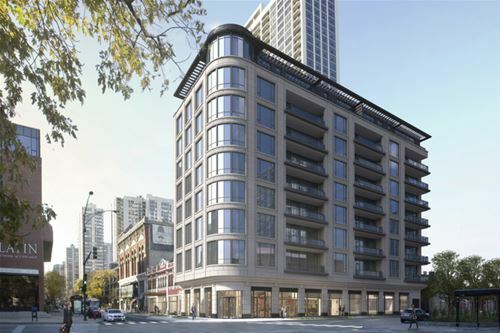 1550 On The Park offers luxury new-construction in a boutique, full-amenity building. With interiors by Gary Lee Partners, each spacious 2-, 3- or 4BR home features professional design and elegant finishes: 10' to 11' ceilings; O'Brien Harris cabinetry; Sub-Zero, Wolf and Miele appliances; rift and quarter-sawn oak floors; Kallista, Dornbracht and Lacava fixtures; and expansive terraces or balconies. Views of Lincoln Park and Lake Michigan from many homes. Amenities include 24-hour Lobby Staff, Fitness Center, Club Room, Library Lounge and Board Room. Priced from $1,625,000. Heated garage parking from $66,000. Sales Gallery at 1549 N. Wells. Open Fri. - Sun., 1 - 4 PM or by appt. 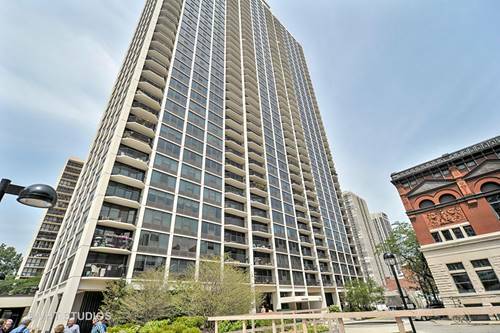 For more information about 1550 N Clark Unit 1002, Chicago, IL 60610 contact Urban Real Estate.